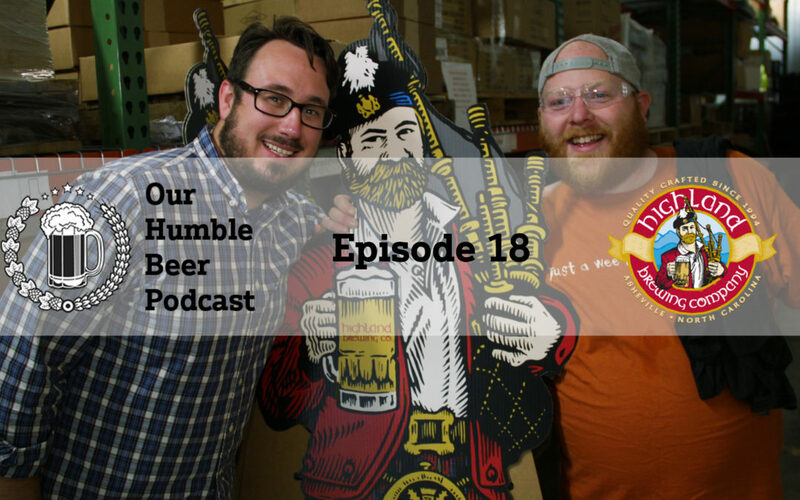 Highland Brewing Company recently invited the Humble Beer Podcast crew to visit them for a live podcast from their tasting room in Asheville, NC. Join Chris & D.J. as they talk with Oscar Wong, Leah Wong Ashburn, and Holly Stephenson about the origins of Highlands, and where its beer is headed in the years to come! Side note: You will notice we skipped the intro, and that is because we had some technical audio issues with this episode. Apologies in advance for the low quality, but it’s well worth the listen!